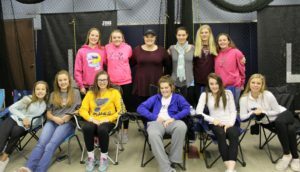 The Royals is an established girls fast pitch organization that has been in existence for over 30 years. Our goal is to teach the game of girls fp and develop the player to achieve a college scholarship to further her education. “The goal is to play ball to go to school; not go to school to play ball.” We do like to keep the girls together as a group from 12U to 18U. Our coaching staff attends clinics on a regular basis to update their skills and keep current on the new techniques. Often the new techniques taught are just a different twist on something we have been doing for 30 years. 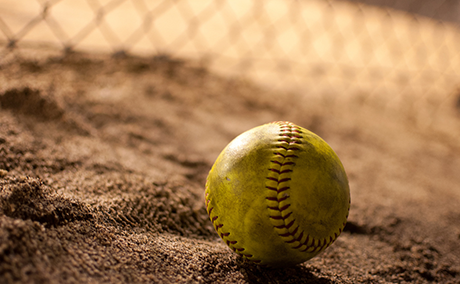 We do have our own indoor facility and outdoor field so there are no additional fees for playing or practice time. 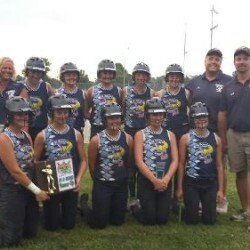 14U Team is looking for two players. We will consider good athletes for these positions. 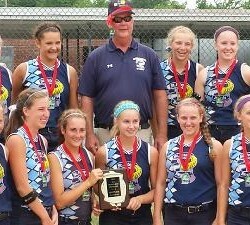 18U Team is looking for two A-level players. 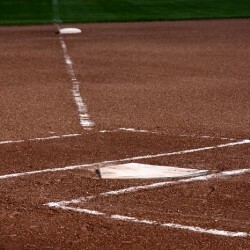 We are in need of a pitcher and a second baseman. PLEASE BRING TENNIS SHOES AND CLEATS. Please contact wbob73@aol.com or call 314-280-4568 for more information. 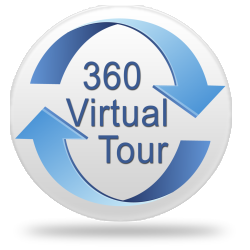 Click on one of the tabs on the left to start your tour. 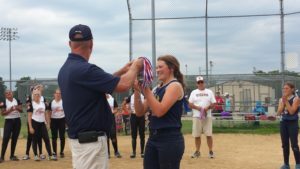 The St. Peters Royals has been dominating the girls’ past pitch softball scene for over 30 years. The Royals were established by N.S.A. hall of famer Bob Wesling in 1980. Our organization that is focused on a team-oriented, hard-working and committed to improving their game without all the DRAMA you find in other programs. We are a well-established organization located in Saint Peters, Missouri. Our coaches are dedicated to the highest possible skill development, without compromising the childhood experience with ultra-high pressure tactics. 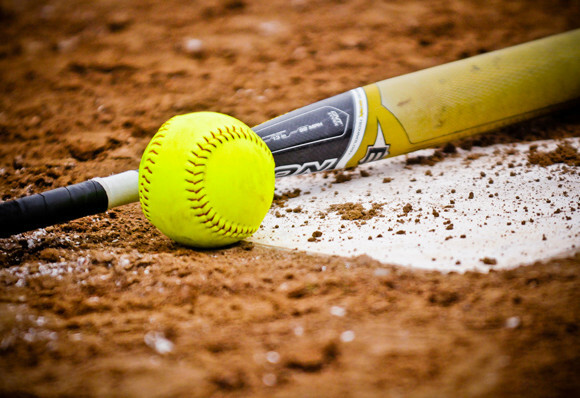 A majority of our players have been placed with a college softball program because we teach with that goal in mind. 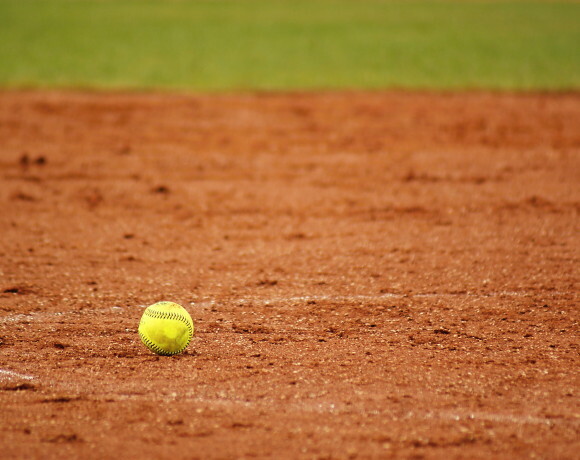 Learn to play fast pitch softball the Royal Way! 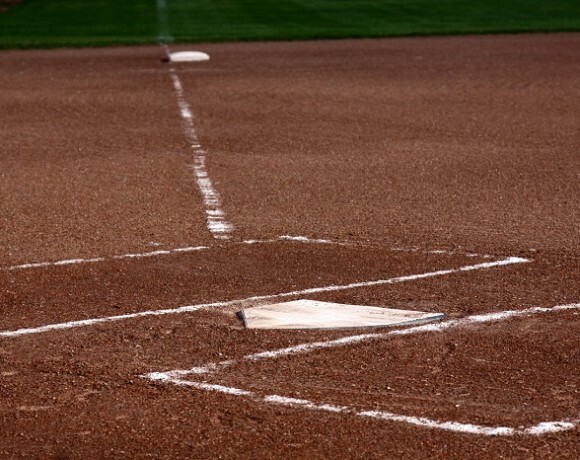 The OUTDOOR facilities include a full size softball field with dirt infield and grass outfield, home and visitors dugouts, fencing and viewing areas. The INDOOR facility is used for both Pitching School and team practices during inclement weather. 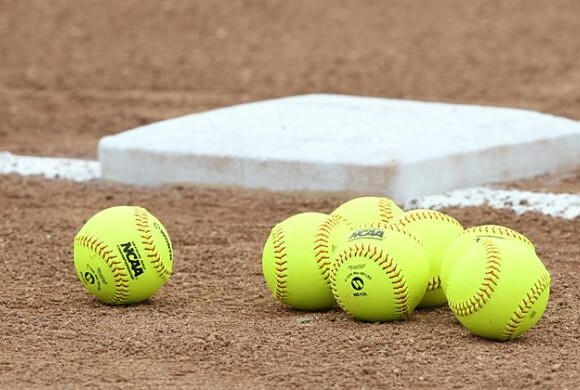 Entire team practices can be run in “The Shed” with years of experience planning out spaces with equipment such as: – batting cages – pitching machine – netting & screens – tees – various training balls – AND unique tools like frisbees, hammers, dog toys and more! Many Royals have gone on to receive scholarships to play at the college level! 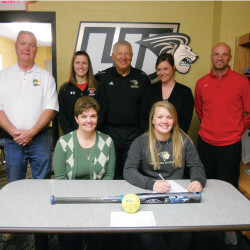 Above – Maria Tippit signed a letter of intent to play softball at Lindenwood University. 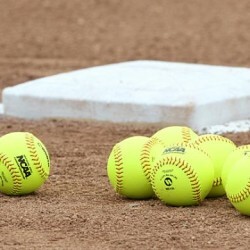 The St. Peters Royals Fastpitch organization has been in existence for 40 years teaching this great game of softball. We also are committed to doing everything we can to help the player be prepared to be seen by college coaches.